That's definitely a new look! Kylie Jenner rocks some fluorescent green new hair! 51. That's definitely a new look! 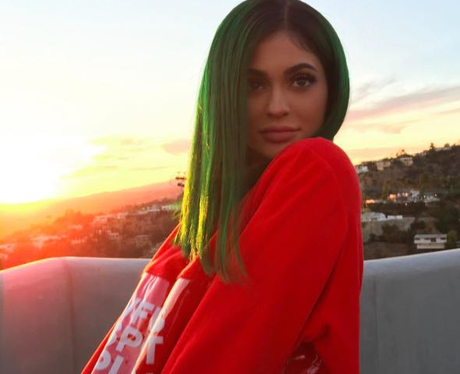 Kylie Jenner rocks some fluorescent green new hair!